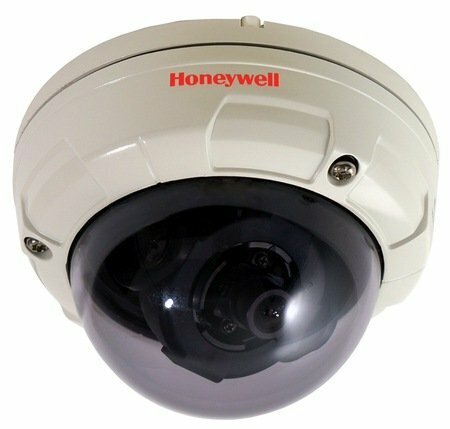 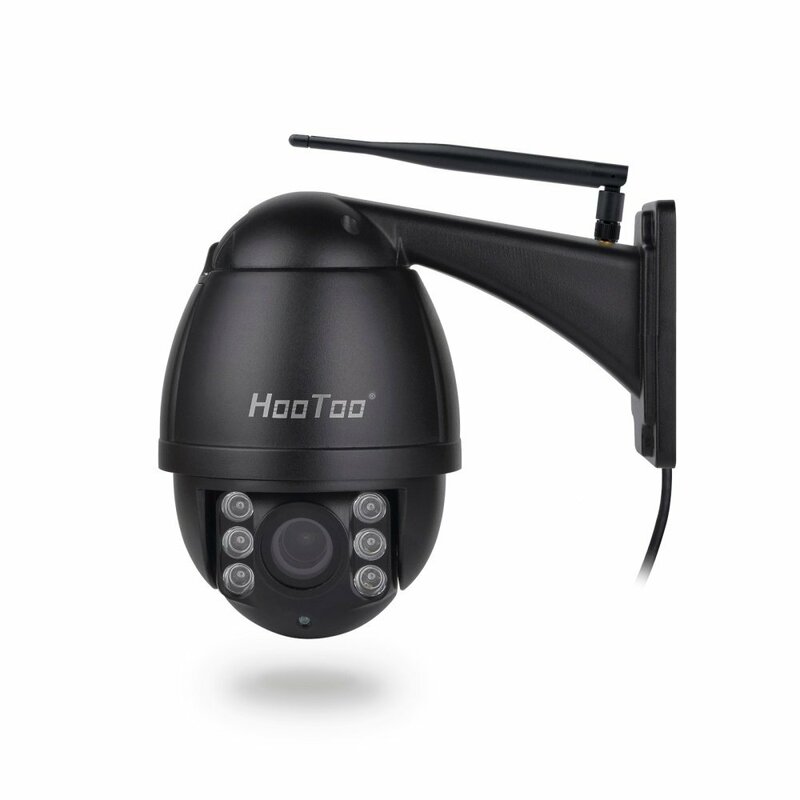 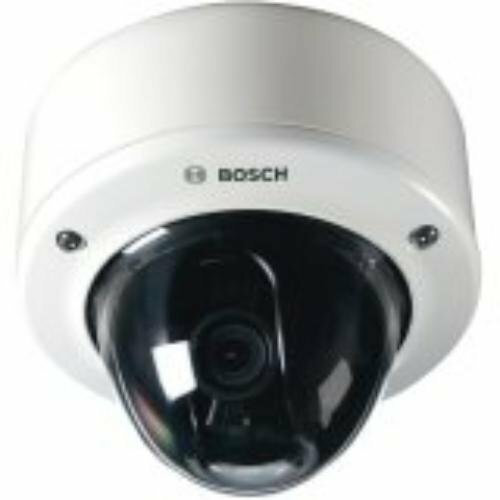 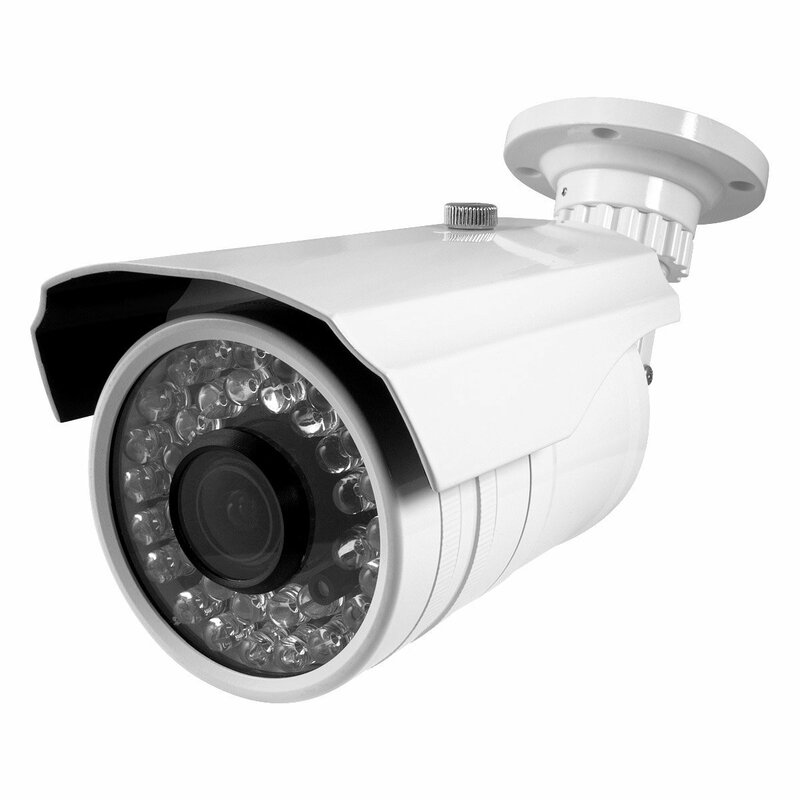 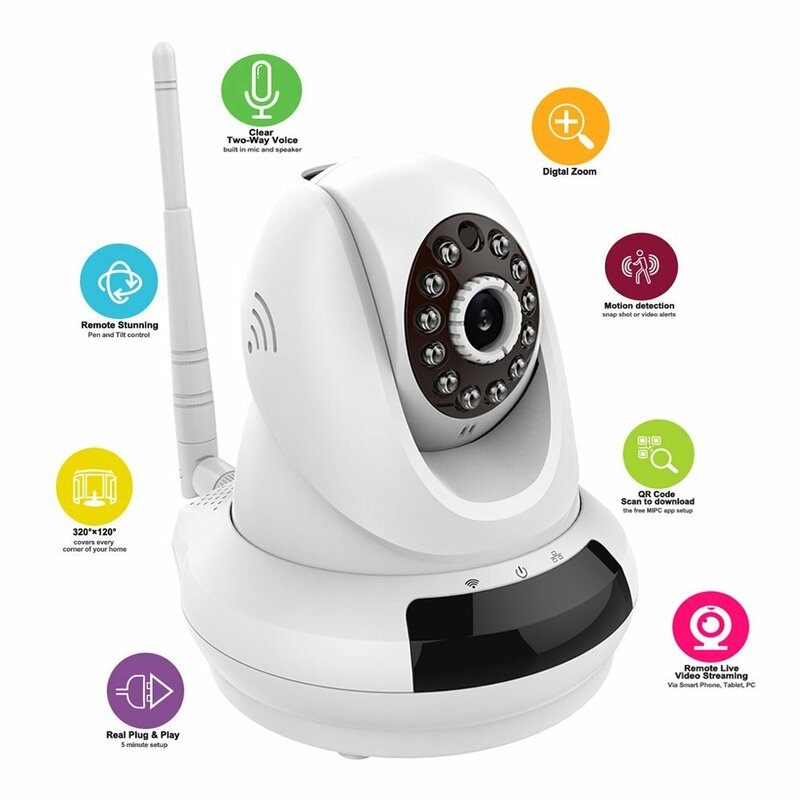 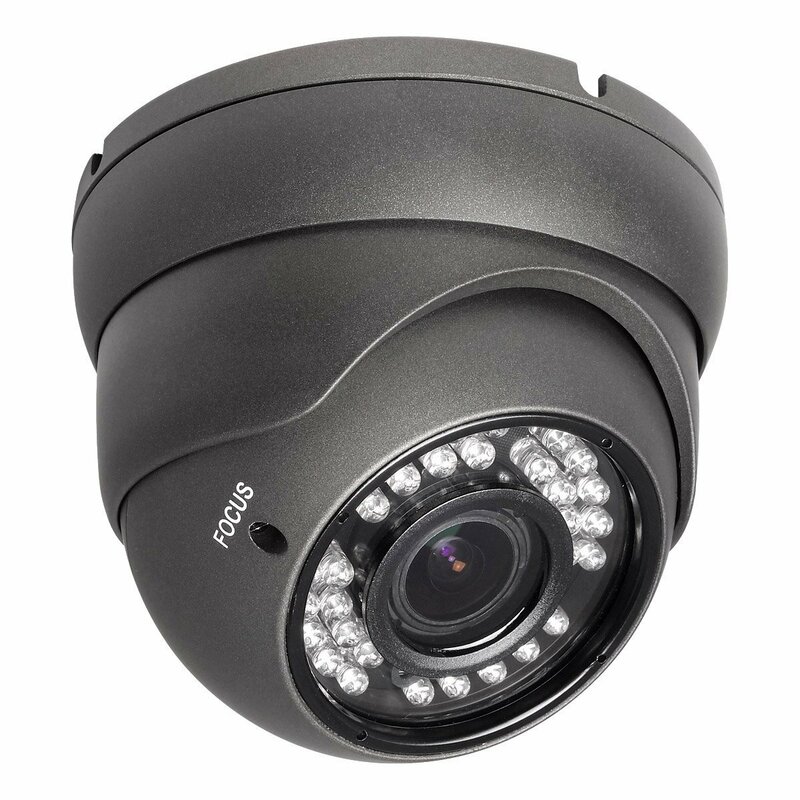 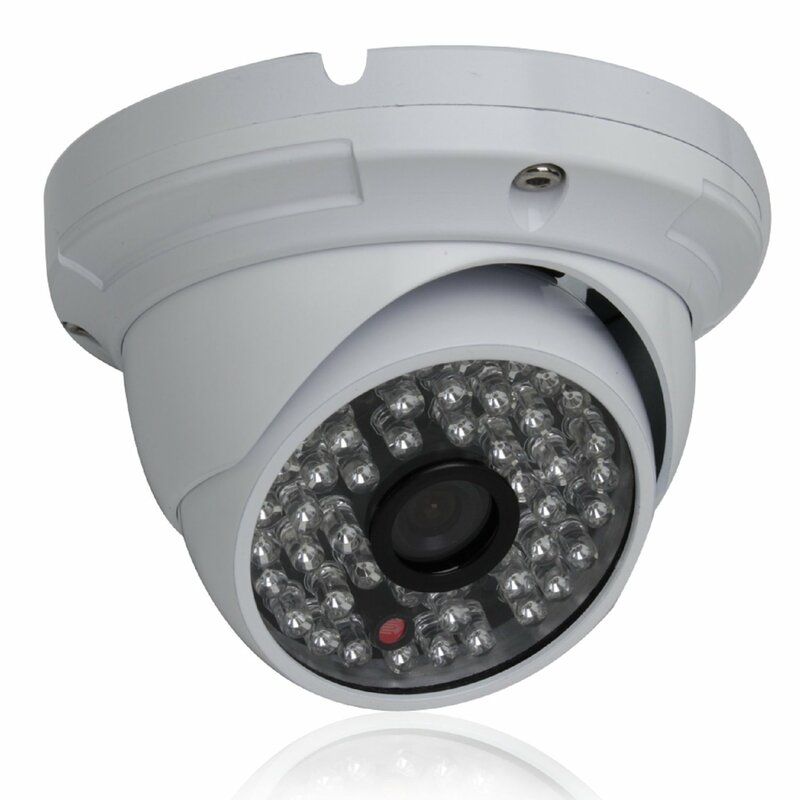 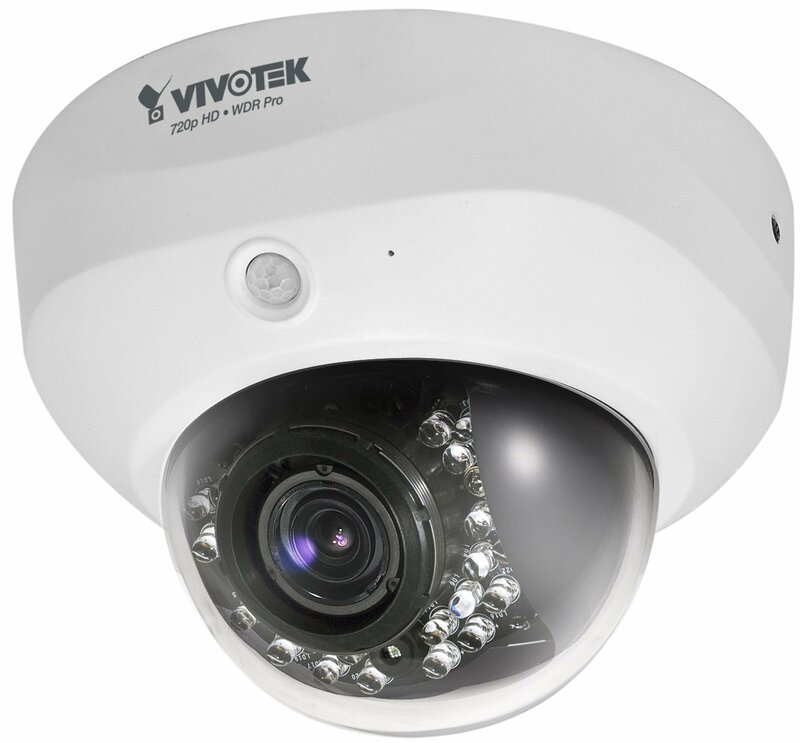 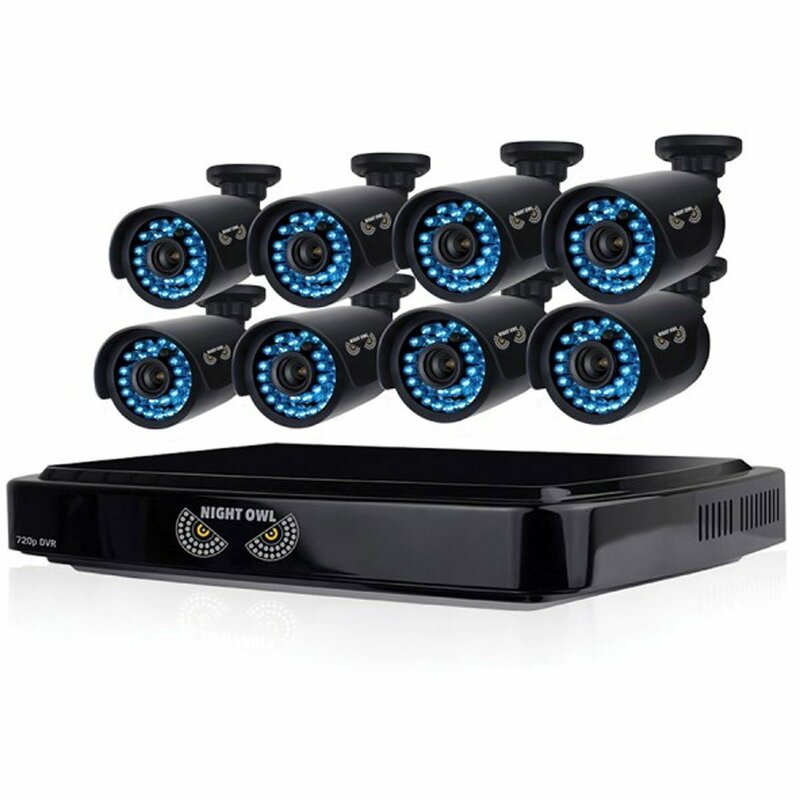 HD video security, also known as HD SDI CCTV cameras, can capture footage of video surveillance at a resolution of 1,080p or 1,920 x 1,080 pixels. 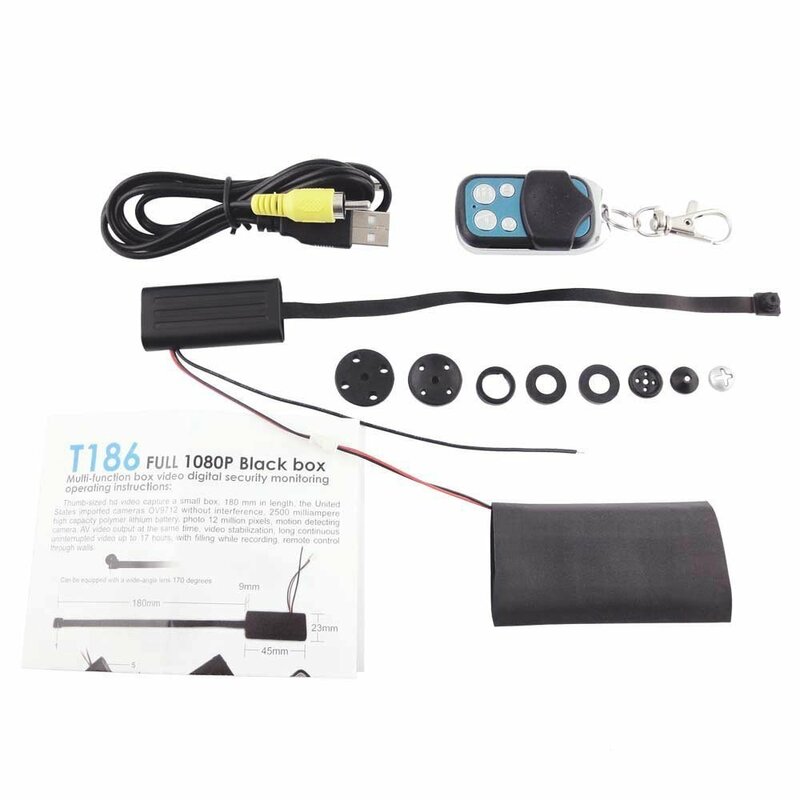 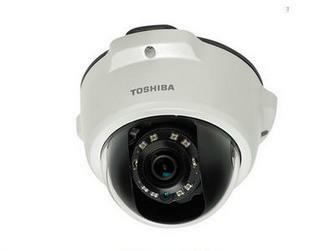 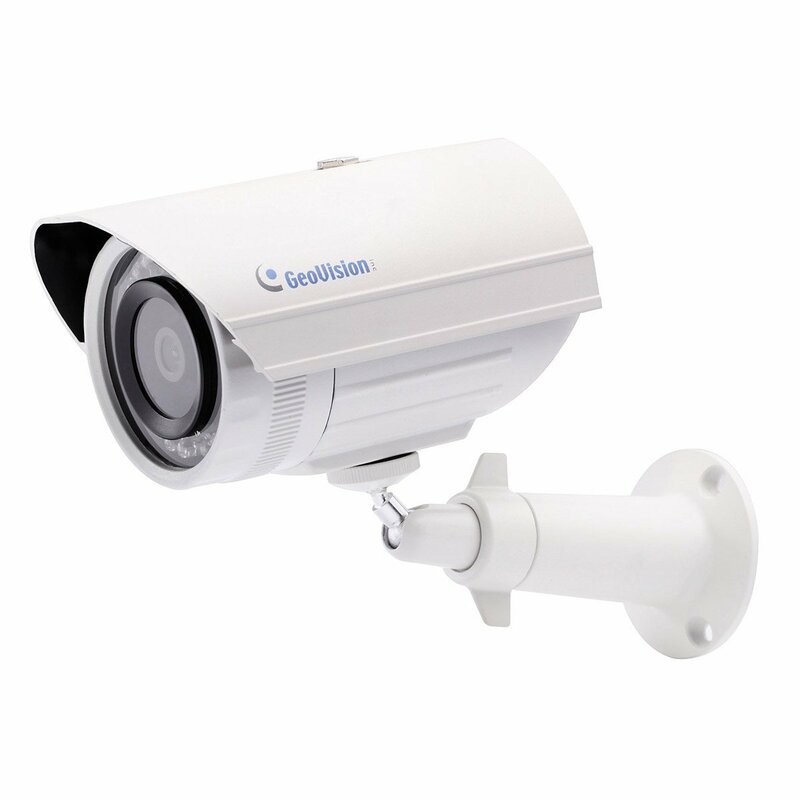 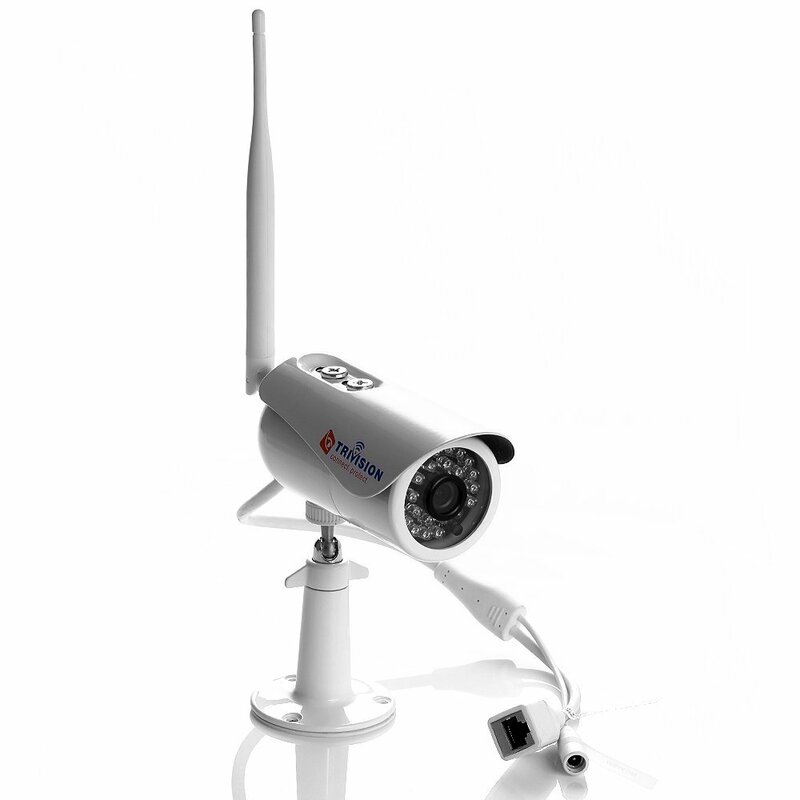 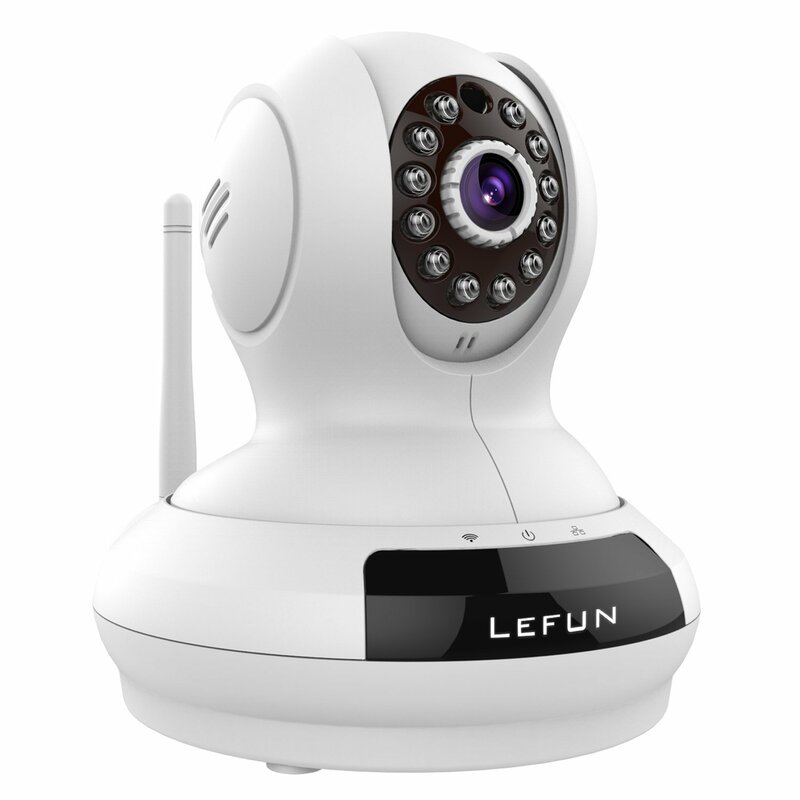 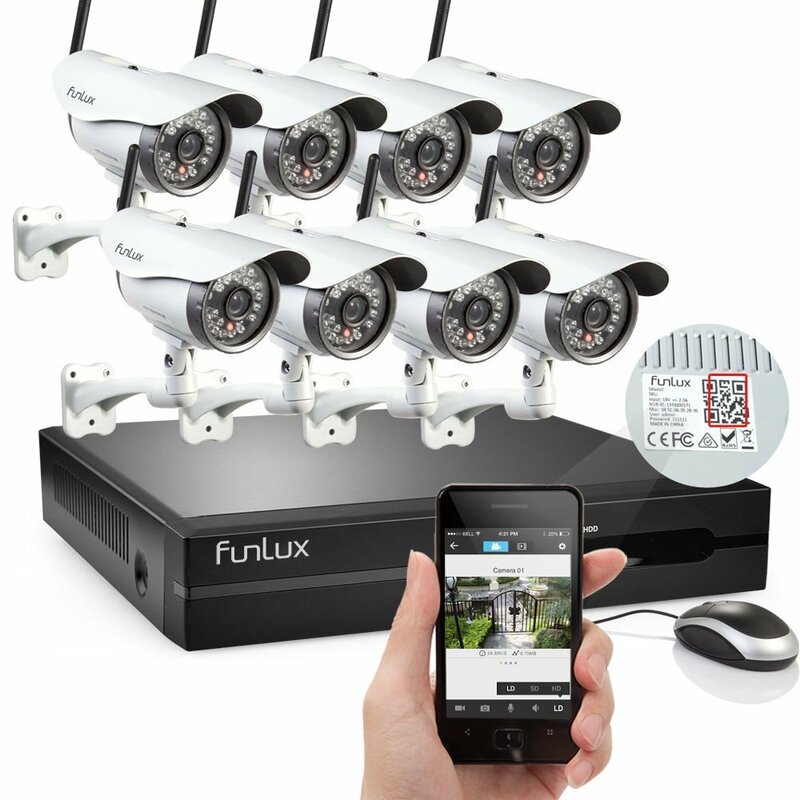 What is great about these products is that they can typically be used either outdoor or indoor for surveillance. 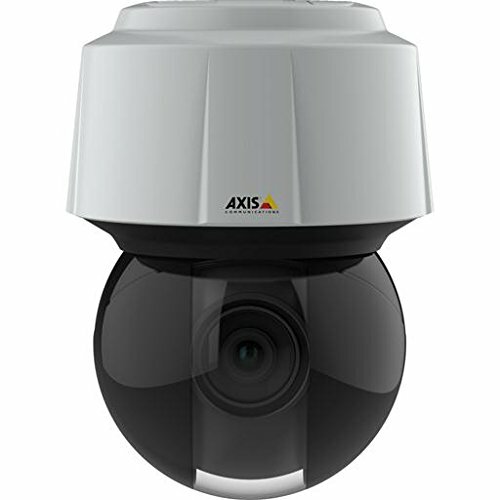 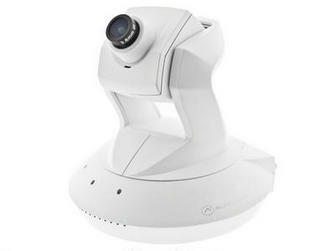 Typically easy to install on a wall or a ceiling, these cameras even supports light night vision surveillance that automatically turn on and are built in. 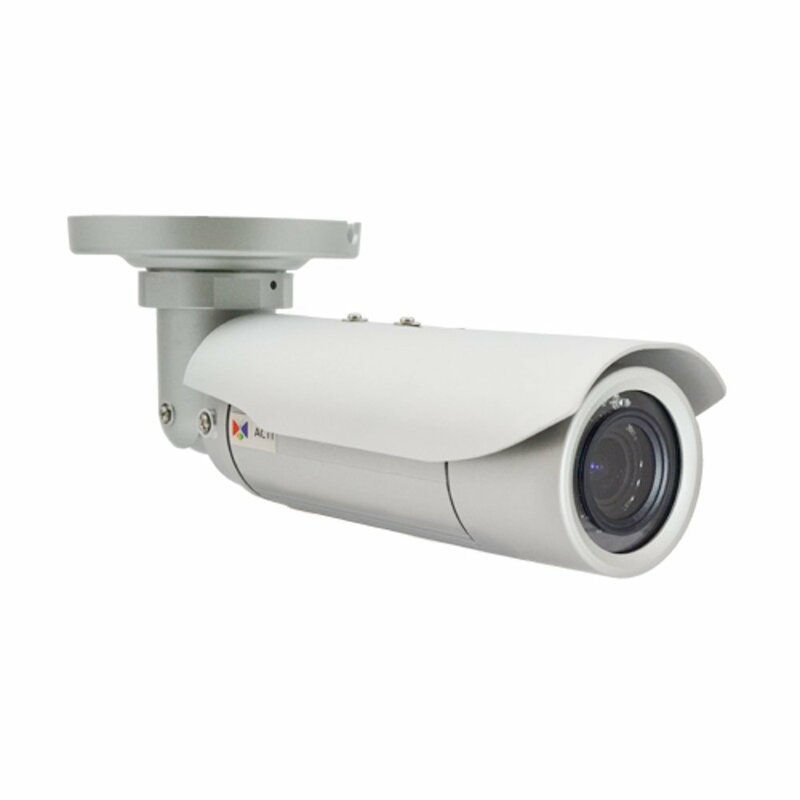 Just try and take a look at different asmple surveillance images and samples, as well as day and night modes and you can see the difference! 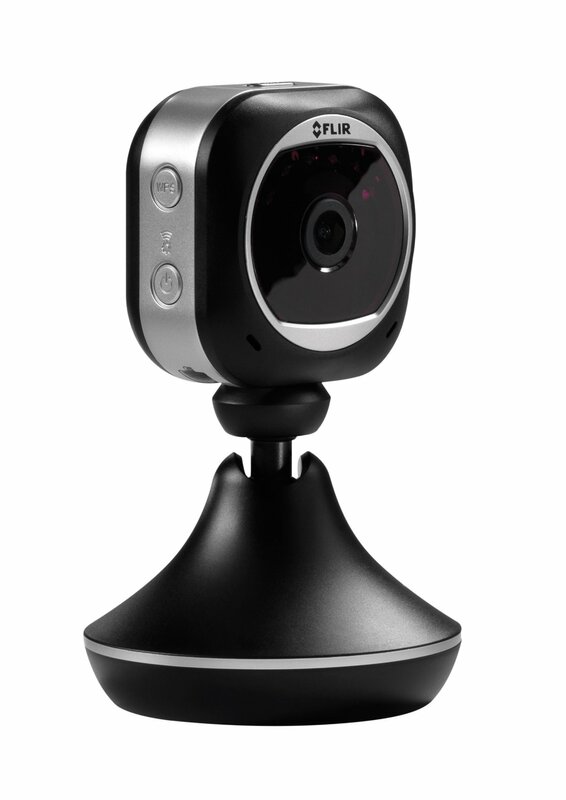 Features:* H.264 Video Compression format. 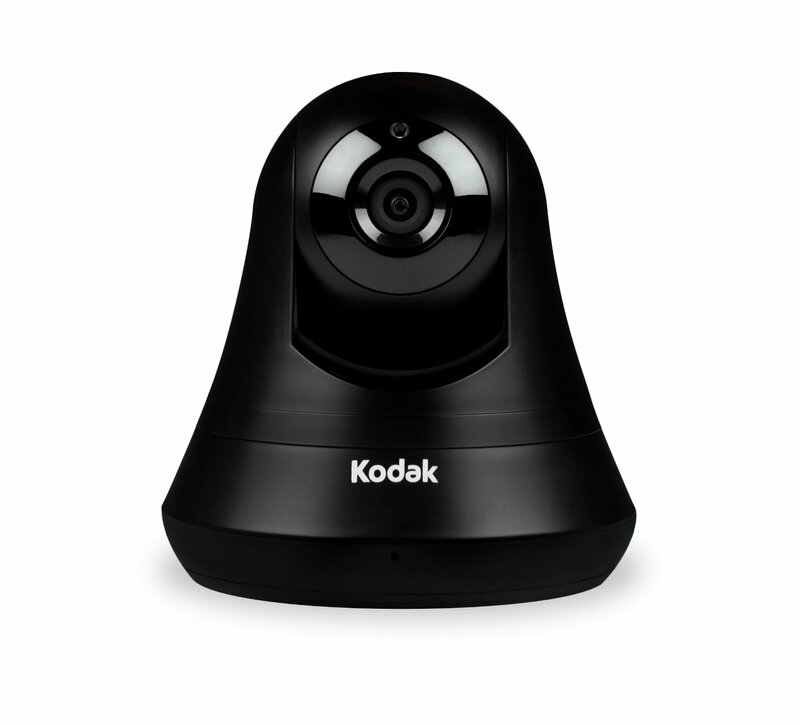 * Support pre-alarm recording(before 30 sec). 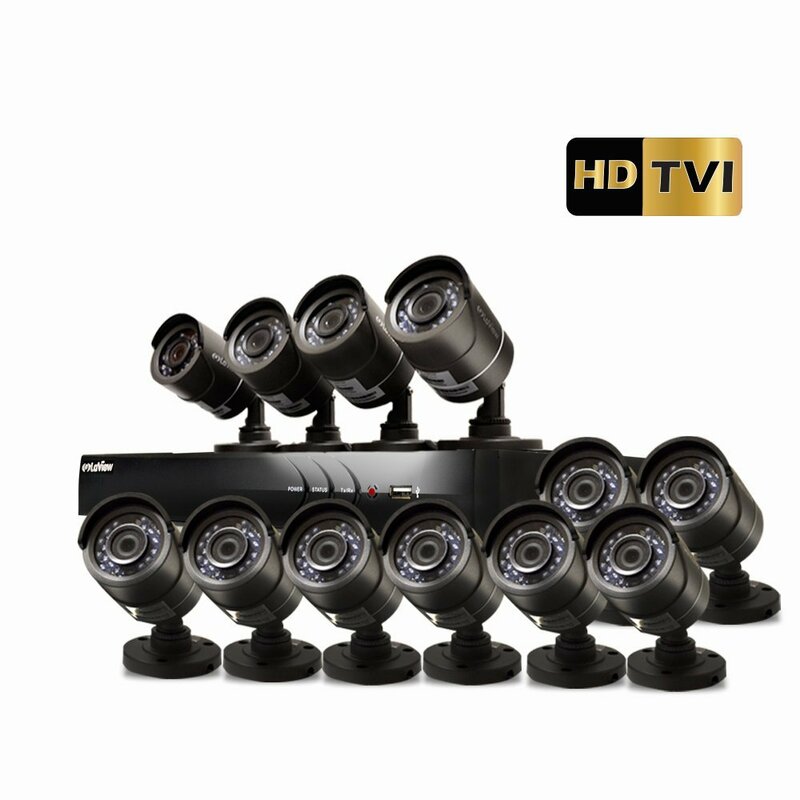 * Support 1920 * 1080P HD and 1024 * 768 VGA output. 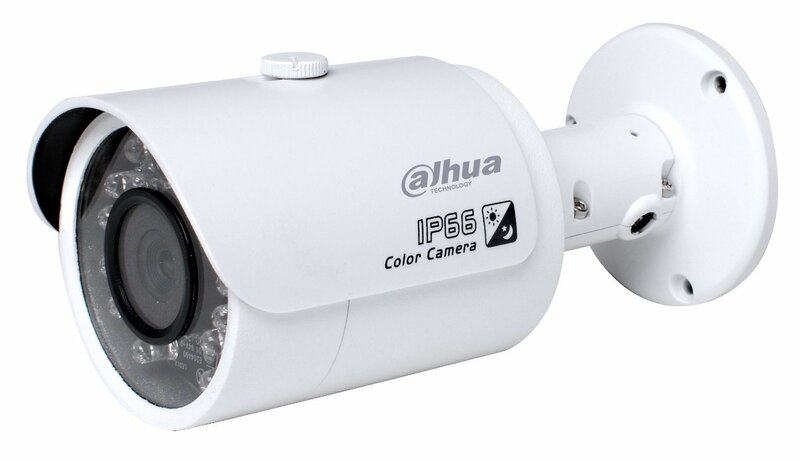 * 8-ch video and 4-ch Audio input, 8-ch playback. 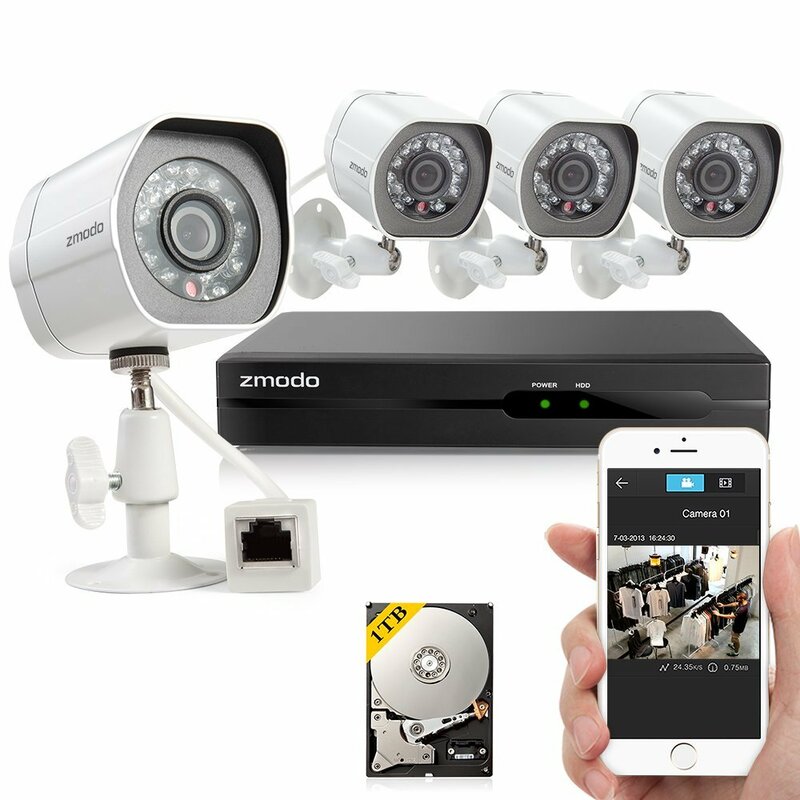 * Multi-stream recording resolution and Multiple backup modes. 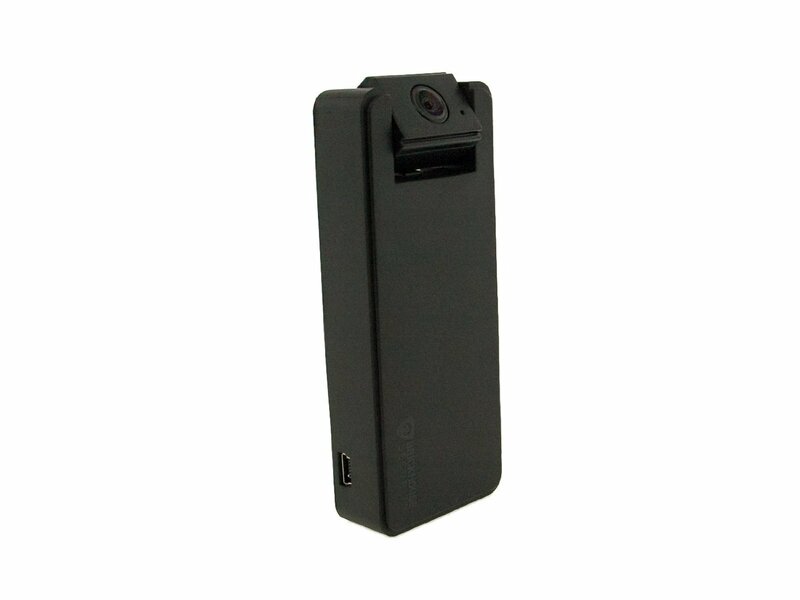 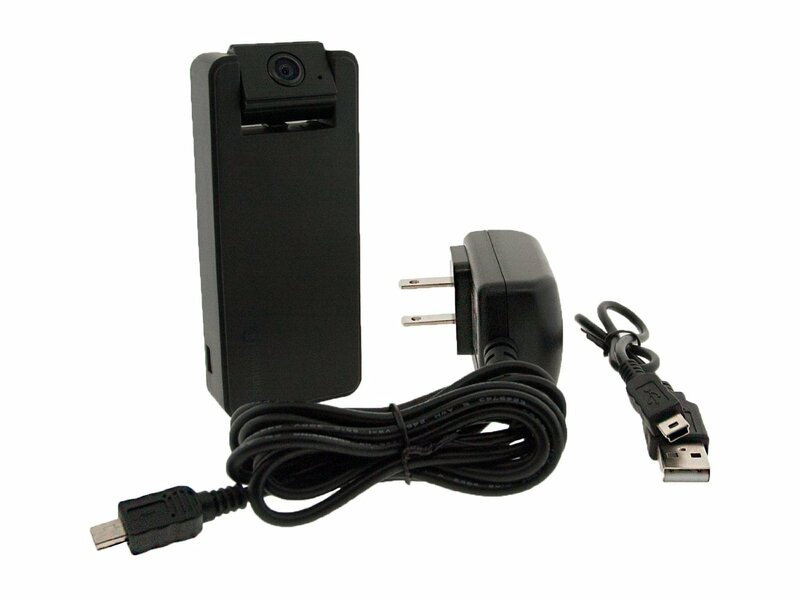 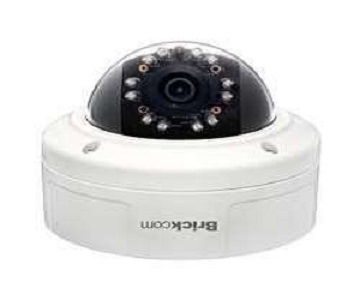 * Scheduled recording, motion detection, digital zoom. 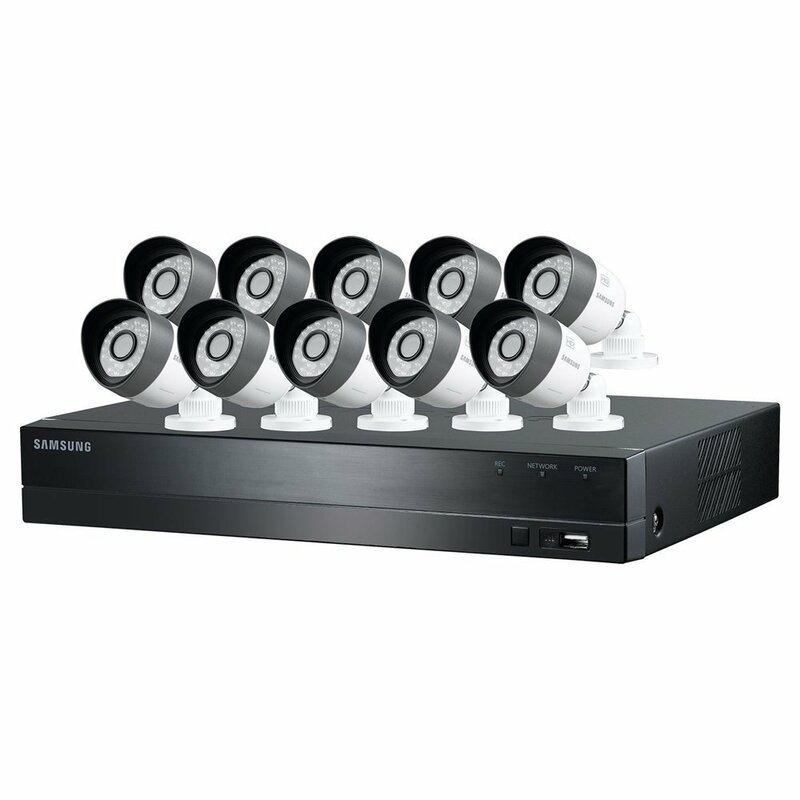 * With P2P cloud function. 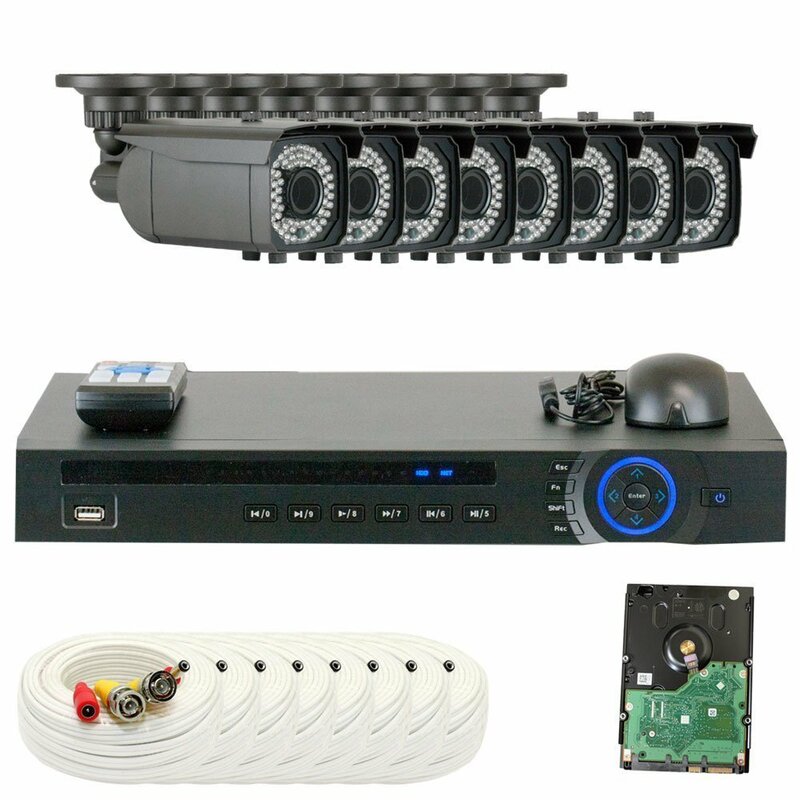 Features:* H.264 Video Compression format. 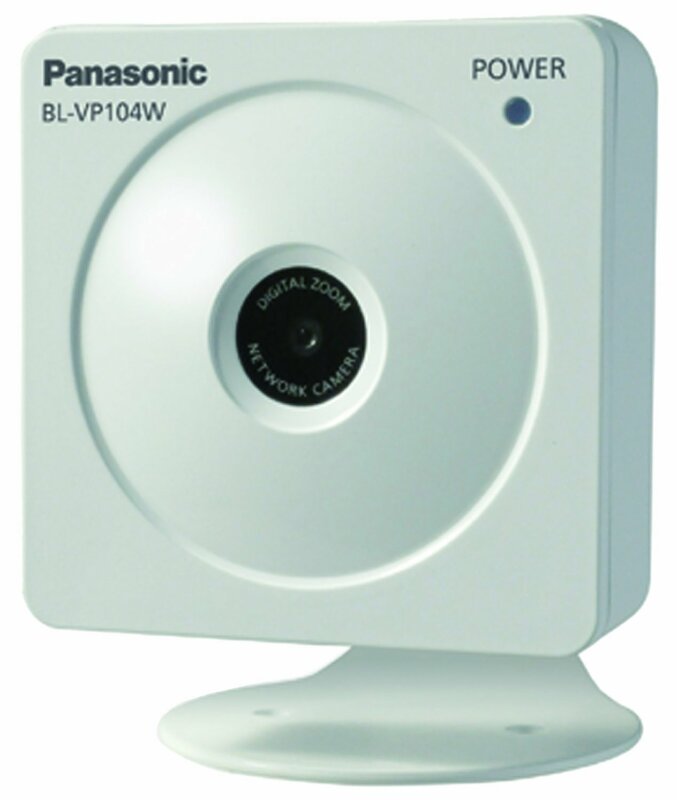 * Support pre-alarm recording(before 30 sec). 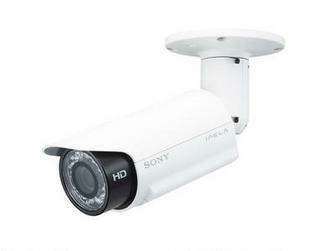 * Support 1920 * 1080P HD and 1024 * 768 VGA output. 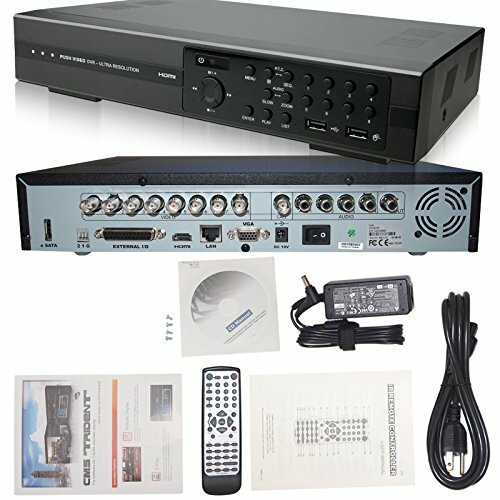 * 8-ch video and 2-ch Audio input, 8-ch playback. 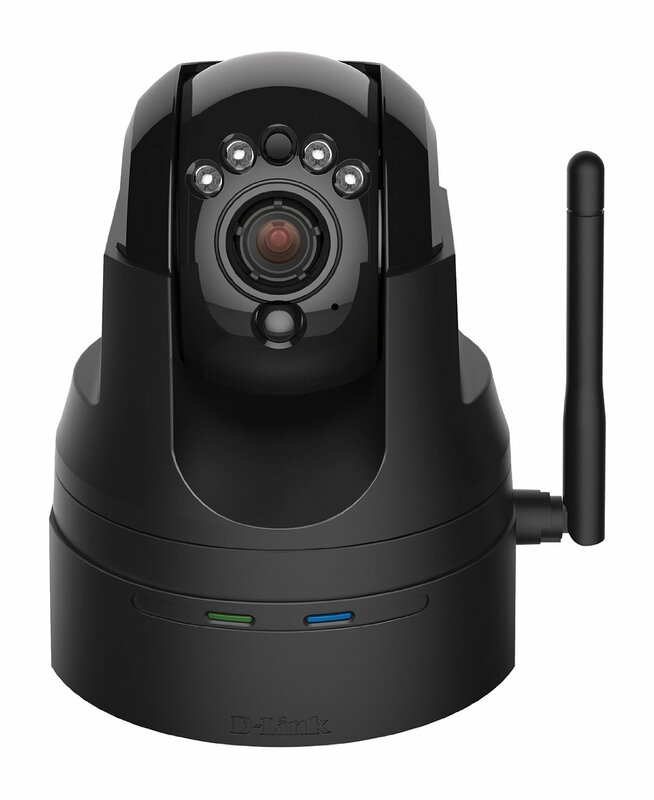 * Multi-stream recording resolution and Multiple backup modes. 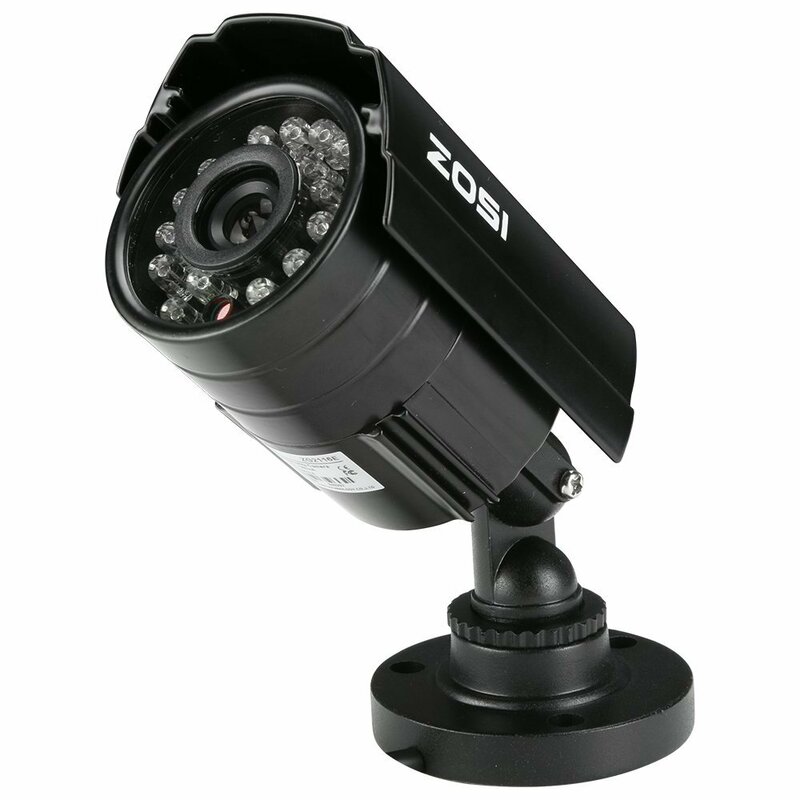 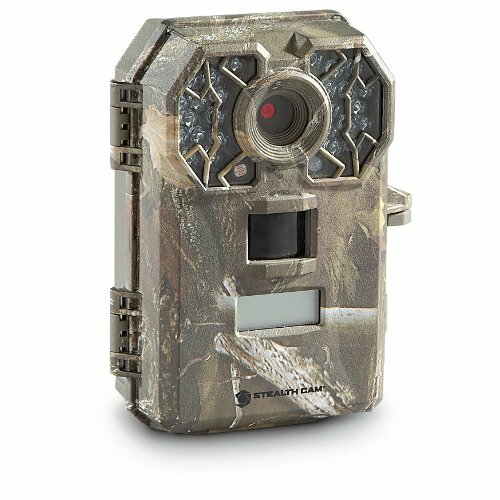 * Scheduled recording, motion detection, digital zoom. 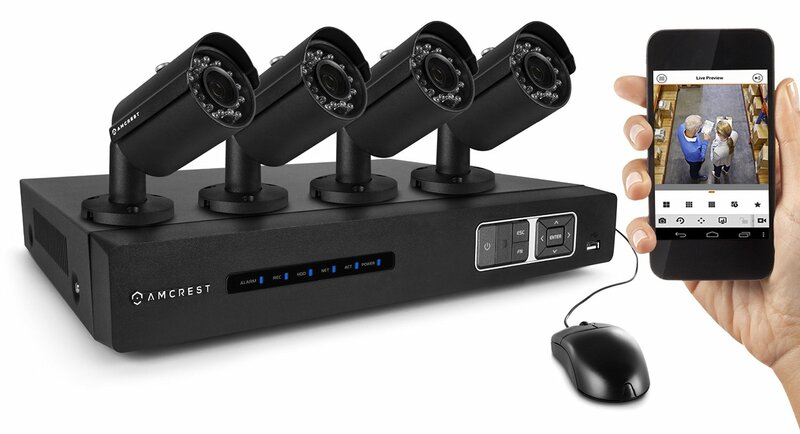 * With P2P cloud function.